Bizarre Twilight fan art. 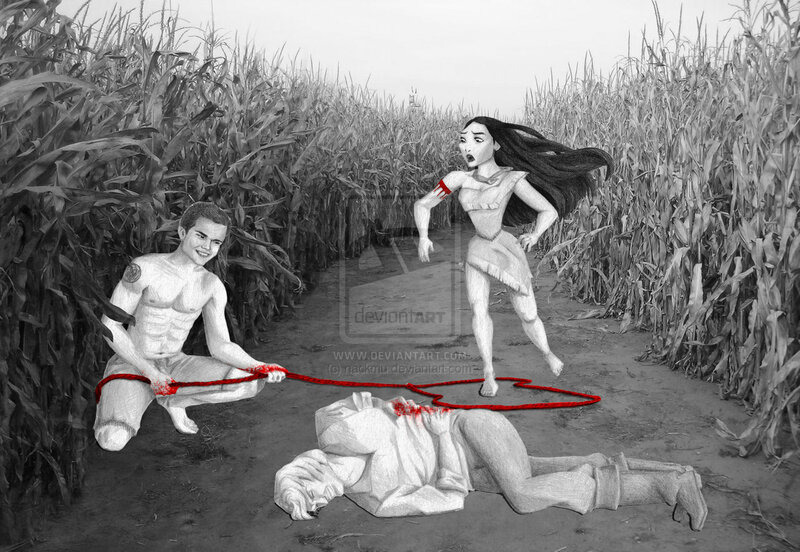 Creepy Twilight fan art. HD Wallpaper and background images in the harry potter vs crepúsculo club tagged: twilight bizarre weird fan art.